The Bonavista quarter is a complex and heterogeneous territory whose origin lies in rural emigration from Andalusia and Extremadura. 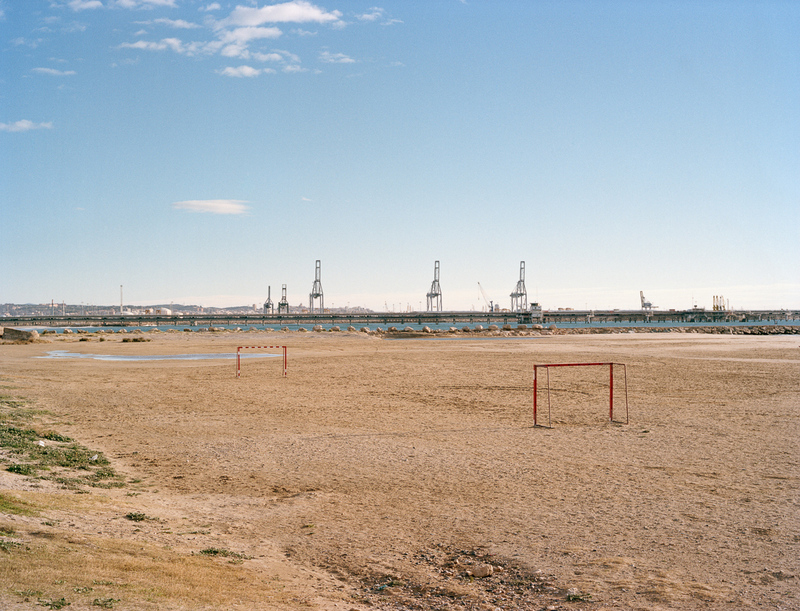 Located on the outskirts of Tarragona, where the city converges with the countryside, the infrastructures and the petrochemical industry, it shares the complex chaotic look of similar spaces in other cities, places that globalization has turned stereotypical and homogeneous. However, in this wasteland void of articulation, people have managed to craft a new territorial identity where their own experience has given shape to the appearance of the territory, creating new symbols that tell of their culture and stories of both the past and the present.